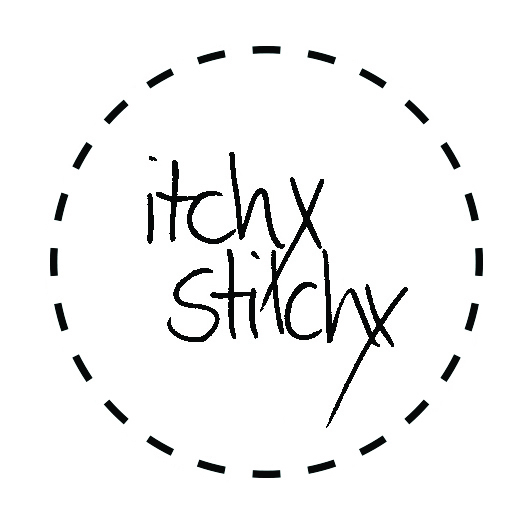 Choose needles that are labelled ‘cross stitch needles’ or more widely called ‘tapestry needles’. The smaller sized tapestry needles are perfect for cross stitch because they have a blunt tip but a larger eye for threading. Using a hoop will keep your fabric at an even tension whilst you stitch. For large designs, you can use freestanding hoops. Embroidery scissors are best for snipping thread. These are small with a pointed end that is also handy for unpicking any mistakes. Alternative to hoops used to keep tension, usually for large sized projects. Less likely to crease the material. Useful for keeping threads tidy and for easy storage.